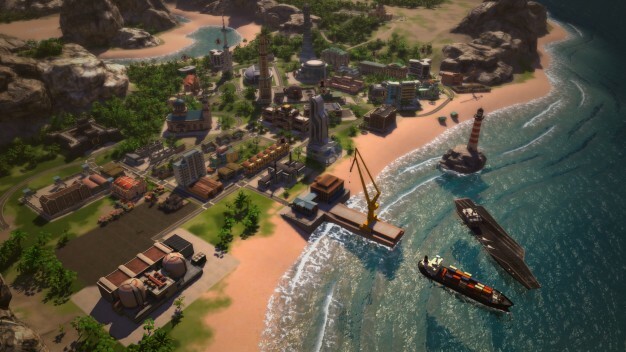 Polygon has reported that the retail edition of Kalypso’s Tropico 5 will be arriving a little behind schedule. Apparently, the developers had problems with the game’s packaging, meaning it will be available in stores on June 17th, almost a month later than the game’s digital release through Steam on May 23rd. Players who pre-ordered the game and want their hands on it now can feel free to put their “I demand a refund!” hat on, and head on over to either Steam or Green Man Gaming, where the game has been available to download for almost a week now at a lower price of $39.99.